South Africa are one of the most balanced sides coming into the Champions Trophy and can win it as well. The South African cricket team has embedded the ‘choker’ tag with itself since the past decade. Time after time it has come into ICC tournaments with some of its greatest squad but failed to finish as the champions. 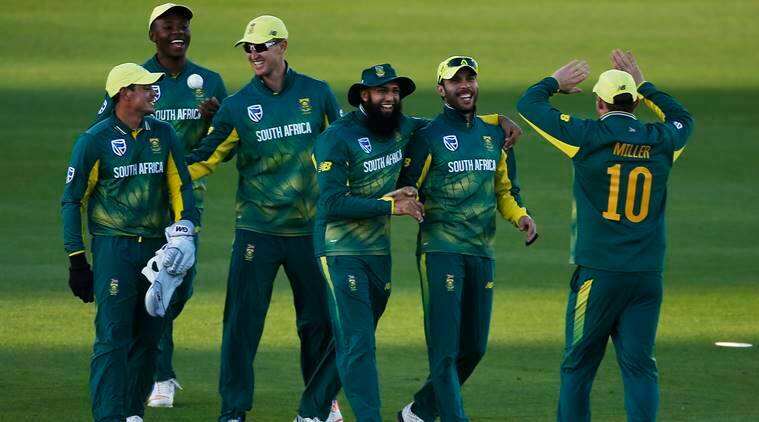 After recalling fast bowler Morne Morkel and included the uncapped spinner Keshav Maharaj in their squad for the Champions Trophy, South Africa once again look a team which has all its bases covered for the Champions Trophy. Strength: Much like the ICC World Cup, the South African squad has a strong batting unit. Some of the most powerful hitters in the game of cricket are in the line-up. Hashim Amla, after having a wonderful IPL, will look to continue his good form for South Africa. Quinton de Kock, Faf du Plessis, AB de Villiers, JP Duminy, David Miller and Farhaan Behardien form a formidable batting unit. If they click then SA will be on a roll. Weakness: Though this South African side has almost all the bases covered and doesn’t seem to have any weakness, they have the perennial problem of choking in the knockout stages. This something that they have to sort out if they wish to make a repeat of the feat they achieved in 1998. X-Factor: Kagiso Rabada will be the X-Factor in this team. He made his ODI debut just two years ago, but his impact for South Africa has been significant. With 57 wickets from 34 matches, he has proved he his ready for the big stage. If he gets going with his brisk pace and creates problems for the opposition then SA will be in the hunt. Another bowler who could complement him well is Imran Tahir. After having a phenomenal IPL the Tahir- Rabada duo will be the one to watch out for. 3 ICC Champions Trophy 2017: Pakistan SWAT - Can they spring a surprise?